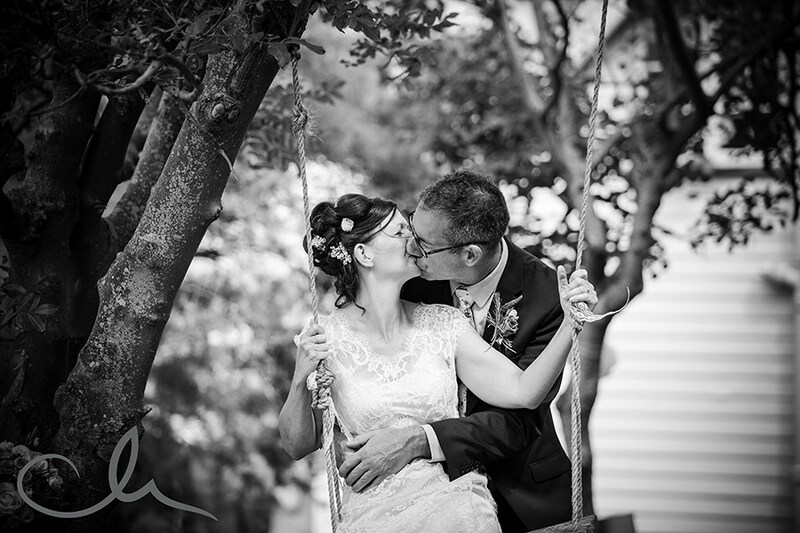 I had the pleasure of documenting Kathryn and Mike’s Wedding on a sunny, blustery day in July. Everyone had been keeping everything crossed that the forecast rain didn’t make an appearance – so we were super lucky that it stayed dry! 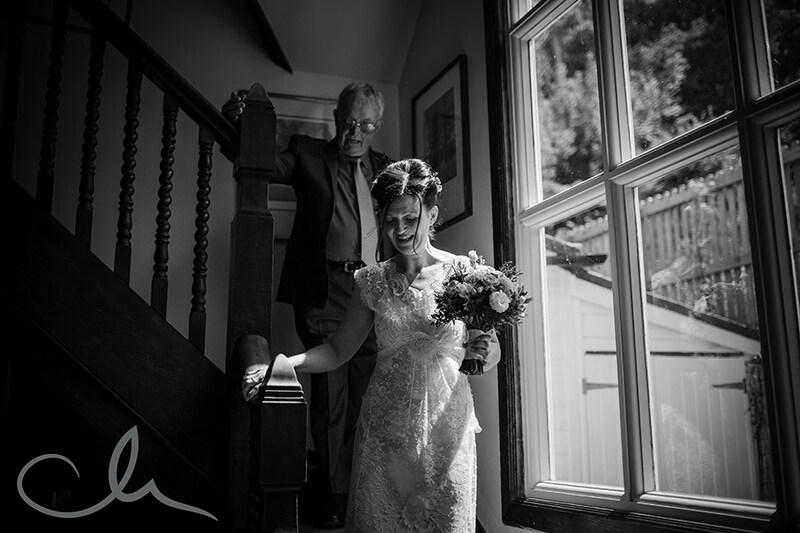 I had so been looking forward to this day – Kathryn, Mike and I clicked straight away when we met a few months ago – Kathryn’s enthusiasm for all the details was so infectious! This was my first time shooting at The Beacon House in Whitstable – it’s such a quirky, unique venue – I can easily see how Kathryn and Mike fell in love with it! Fronting onto the beach, it’s the perfect venue for an intimate wedding. Kathryn and Mike had arranged for an army of volunteers to dress the house with lots of personal details – framed prints of family, pretty bunting, beautiful flowers by Jane at Graham Greener, and other personal items. Kathryn’s wedding dress was designed and created by the hugely talented Sally Lacock – it was just divine! Joined by their children, parents and close family and friends, I felt privileged to part of their beautiful, intimate ceremony and celebrations. Thank you to everyone for making me feel so welcome. I LOVED Kathyrn’s shoes – wow – fab! Kathryn and Mike had the inspired idea to give ice cream treats to their wedding party – what amazing ice cream – being a real foodie, I can highly recommend ‘Treats on a Tricycle’ – the ice cream went down a storm! Many congratulations Kathryn and Mike – such a pleasure to photograph your day!